It would be fair to say that the vast majority of us couldn’t help seeing the news about Bill O’Reilly’s departure from Fox News (Source: Fox News, click here). Whether you are a supporter of O’Reilly’s or not, there’s an important HR message. Here we have a long-time, and highly successful, employee accused of doing something in direct violation of employment laws. The accusation alone can become very problematic for practice owners and staff. Recent data gathered from Hiscox, a small business liability insurance company, reported that one in five small to mid-size businesses will face employment charges with an average cost to defend of $125,000, while the median judgement for employment cases adjudicated by courts is around $200,000. Whether the claims are valid and factual or not, employers frequently lose such cases simply because they had no visible evidence or written history of these events. One of the problems Fox News faced with O’Reilly was that there was no documentation of episodes or earlier disciplinary measures alleged by the accusers. As is the case with many things, prevention is far better than treatment or, in this case, knowing how to prevent a lawsuit will save you a lot of distress in the long run. Your practice is exposed to potential, unnecessary risks by not having proper documentation. You must make sure you have proper documentation of all disciplinary measures that are in place in your business. 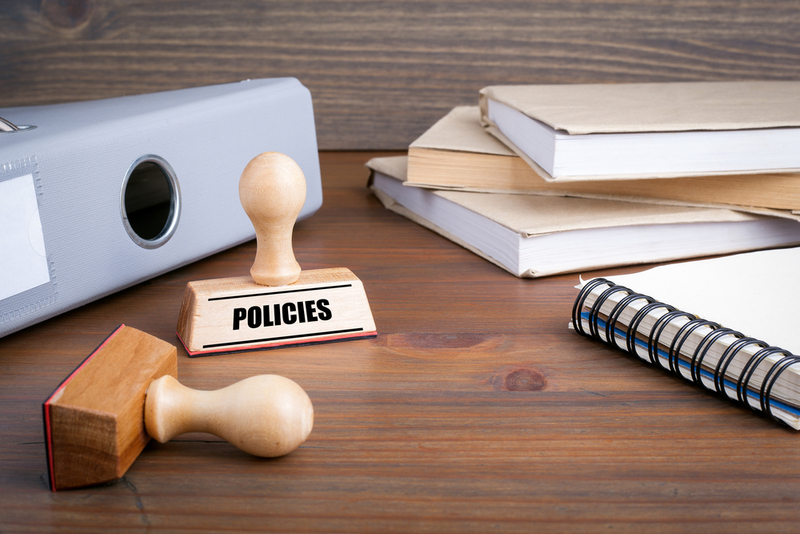 New employees should be made aware of what to do should they observe a violation of your practice’s policies. In offices where everyone understands these protocols, you can pre-empt some very stressful – and expensive – situations. In order to reduce the likelihood of potential future lawsuits, it’s extremely important that you, and your employees, are kept up to date with what their rights are, and when they’re entitled to make a workplace claim. Not making such procedures known because you don’t wish to give employees any ideas of how simple it may be to make a claim is the wrong way to go. Where policies are known – and enforced – the risk of legal claims against practices are dramatically lower. What Can ePractice Manager Do For You? When running a practice, it’s very difficult to stay on top of the latest in HR/ employee guidelines or changes to these laws. ePractice Manager offers you the chance to receive current info and bulletins, along with the best training in how to maintain a proactive approach to managing personnel, and in particular, how to avoid costly mistakes. Again, prevention is better than treatment. Our affordable monthly subscription offers the online tools, and personnel management systems that make managing staff simpler and easier – and in far less time than it would normally require. The platform also gives insight into how to acknowledge a negative situation, be it of Bill O’Reilly proportions, or something less extreme, and how to rectify it before it gets out of hand and leads to a lawsuit. Click below to learn more about this unique and affordable solution to many of your practice needs! The information provided in this blog article is for educational purposes only, and as such, is not substitute for specific legal advice. Additionally, please be aware that the content of this blog article is not updated after its initial publication and may not contain the most current information regarding this subject matter.